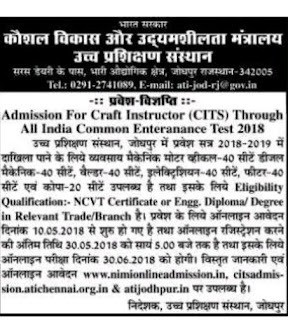 Admission for the Craft Instructor Training Scheme (CITS) being conducted why DGT, Ministry of skills development and Entrepreneurship will be made through all Indian common entrance test ( AICET -2018) schedule to be held on 30.06.2018 at various sent across the country. 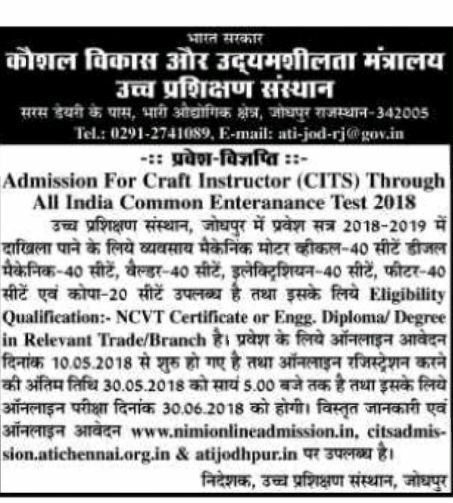 Online application are invited from 10.05.2018 till 30.05.2018 for the same through the website yet http://www.nimionlineeadmission.in from legible candidate. 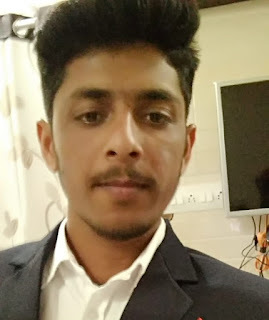 कौशल विकास और उद्यमशीलता मंत्रालय उच्च शिक्षण संस्था द्वारा उच्च परीक्षण संस्थान जोधपुर में प्रवेश पत्र 2018 2019 में दाखिला पाने के लिए अवश्य हैं. NCVT Certificate or Engineering Diploma /degree relevant trade branch. more details download notification given below. For the online application started on 10 May 2018 till 13 May 2018 at 5:00 p.m.
For more information about Kaushal Vikas or udyamita Mantralaya parikshan Sansthan fidget official website given this article. 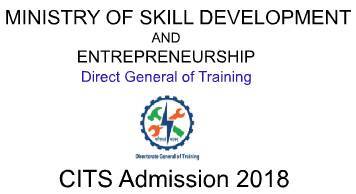 These admission are valid for course offered by central Institute like ATIs, FTIs, RVTIs, and private ITOTs. 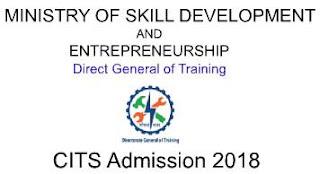 Registration eligibility, criteria, Fees, exam centre, exam guideline and Institute details are available on official website the candidate can give names of 25 institute in order of admission preference. Sign up email newsletter to receive email updates in your email inbox! This blog launched on 17 July, 2015 for share useful and helpful content for beginners. you can read our website about us page.